Advice from your future self? Now that's a service we wish we could add to our cell plan! which she’s just dropped in the mall fountain. Oops! As she wades in the fountain for her phone, Devi makes a wish. After all, she’s had a rough patch—her BF of three years just broke up with her and she’s certain she’s lost everything. What does Devi ask for? To go back in time. Drying her tears and her phone, Devi is relieved to see her cell still turns on. There’s just one thing: Now it only calls her fourteen-year-old self! Devi’s wish has been granted, well, kind of. Once she gets over the shock, Devi realizes these calls are an awesome gift. 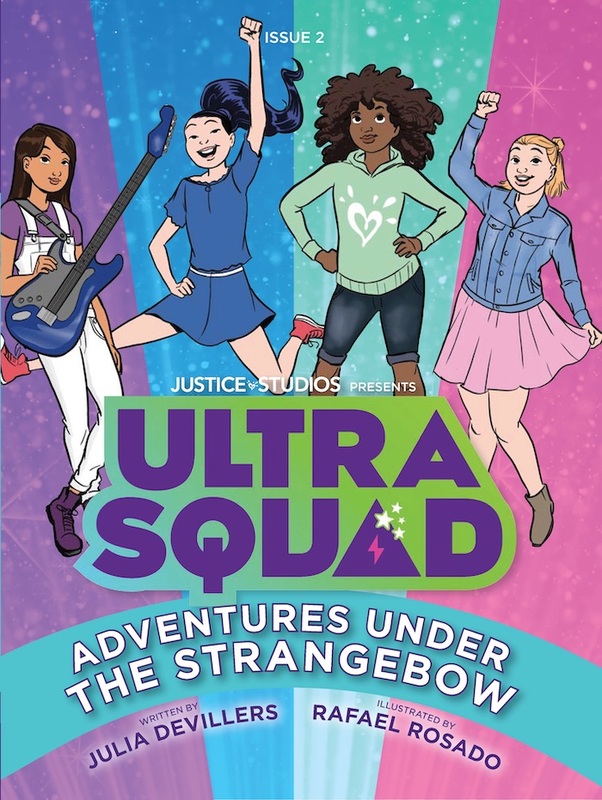 If freshman Devi takes some senior advice, she can have all the things she blew off for that heartbreaker Bryan—like amazing friends and admission to a top college. But will freshman Devi listen to these crazy incoming calls to spare heartbreak entirely? Find out more about Gimme a Call here! 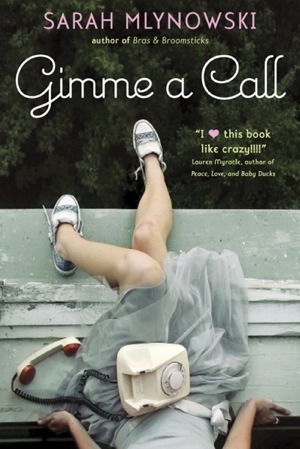 Check out our Exclusive Q&A with Gimme a Call's Author Sarah Mlynowski here!